With the International Publishers Association’s second African Seminar now just a few months away, TNPS will be taking a close look at the many digital opportunities unfolding across this vast continent with a series of short posts and studies. Next week at the Bologna Children’s Book Fair TNPS will be launching a presentation pulling together some of the stunning numbers that make the Africa digital opportunity so exciting. But we could only touch on generalities in that presentation. In this series we’ll be taking a brief look at what’s already happening in Africa, even as most of the world’s publishers are looking the other way. Take Tunisia. 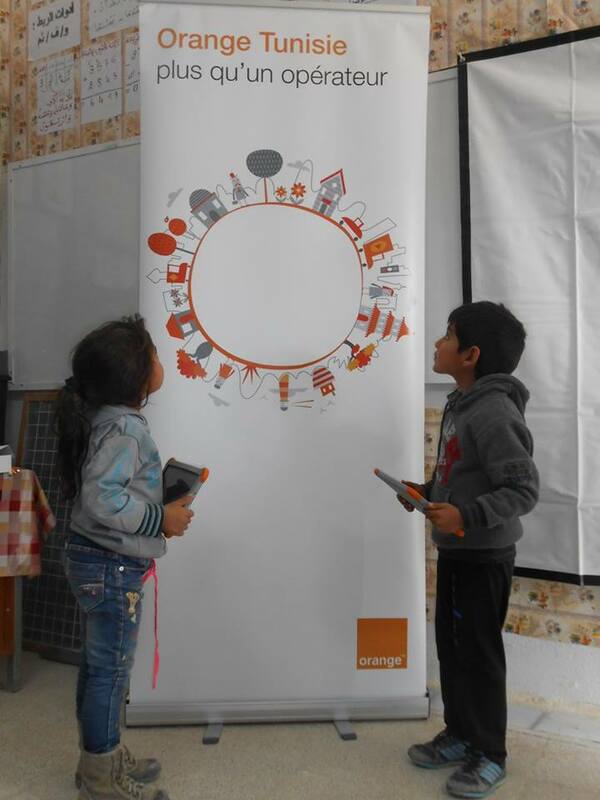 While it’s fair to say South Africa and Kenya lead the way with digital education on the African continent, Tunisia is also in the running, thanks to some exemplary efforts by the telco Orange Tunisie. 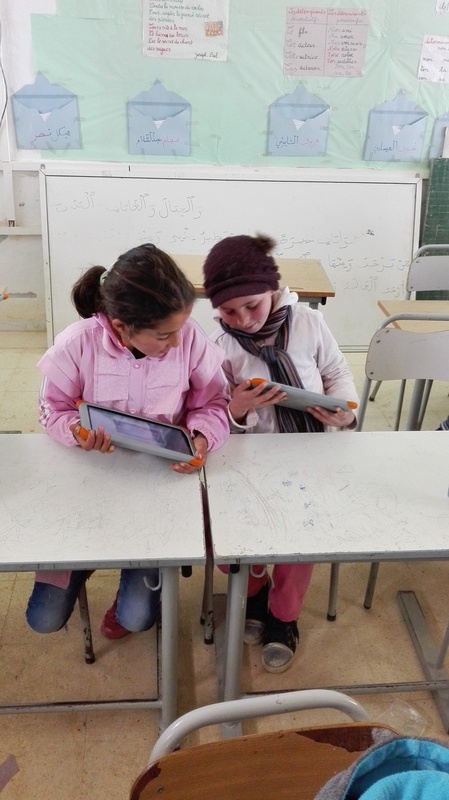 Tunisia’s Digital Schools programme is a partnership between the Orange Foundation and the Tunisian Ministry of Education that aims to make digital learning available to schools across the country. Since the launch in 2014, 82 remote schools have been digitally enabled and that number should hit 95 by the end of April. Over 21,000 pupils have been impacted by this initiative. With internet penetration still at only 68% it means only 8 million of Tunisia’s 11.6 million population can potentially benefit directly from the internet. But of course that doesn’t mean digital books and learning materials are out of the running. Rather, the Orange Foundation equips selected schools with digital education kits: tablets, Raspberry servers, and digital content for use in school and for extracurricular activities. It’s a reminder that the power of digital is not reliant on the internet connection and that even where the internet has not yet reached, or is expensive or intermittent, digital content can play a critical role in the transformation of Africa. But where the internet is available the power of digital is multiplied many times. As we’ll be demonstrating next week, Africa’s internet reach is growing at a remarkable pace. As yet content, especially from the publishing industry, is not keeping up with the pace of change. But it’s an exciting opportunity for publishers, both on the continent and beyond. LOL! With 474 million people online the problem is that content suppliers are not taking advantage of the digital opportunity available.